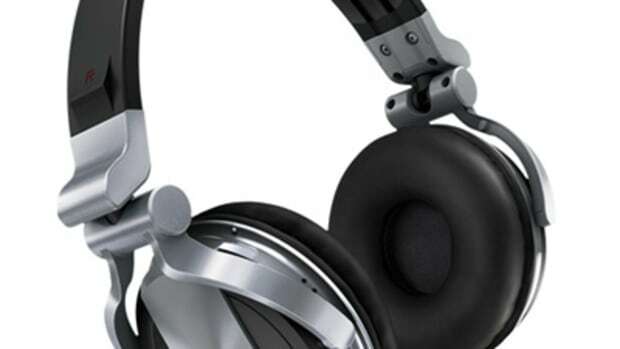 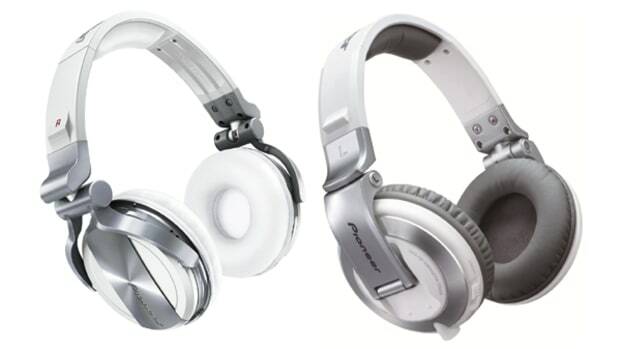 The last Pioneer HDJ headphones we reviewed were the HDJ-2000MK2 in 2016. 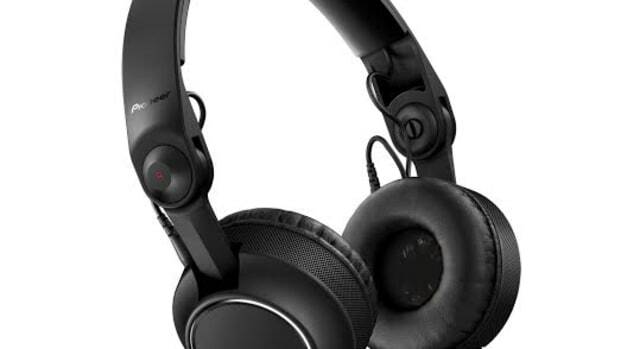 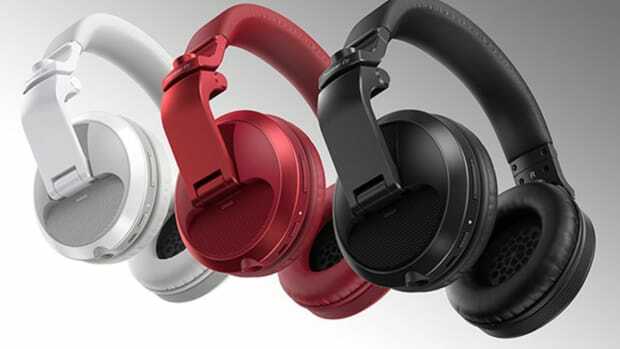 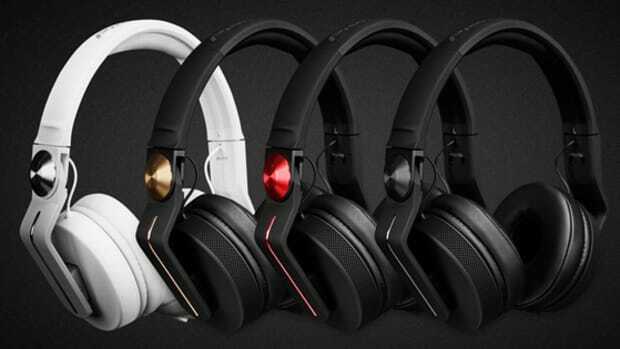 Now, Pioneer is bringing it&apos;s flagship headphone line back with three new over-ear models, the HDJ-X10, HDJ-X7, and HDJ-X5. 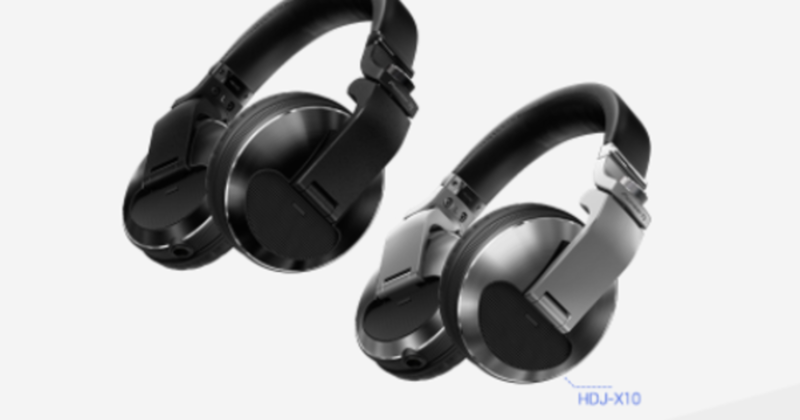 We really liked the HDJ-2000MK2, so we&apos;re really excited to review the HDJ-X10. The new HDJ-X10 has even better and more durable construction and new 50mm drivers that have the widest frequency range for any DJ headphones on the market. 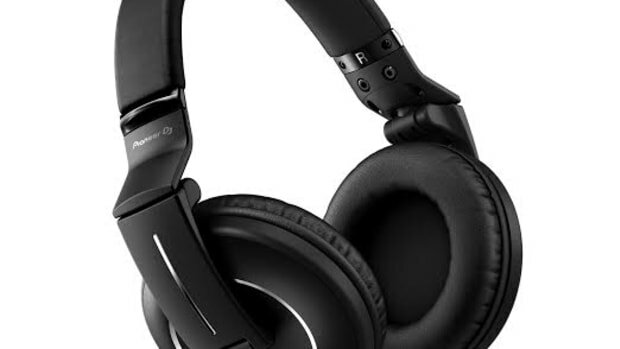 Check out our full review video and summary below to see how these hold up to the DJ abuse!